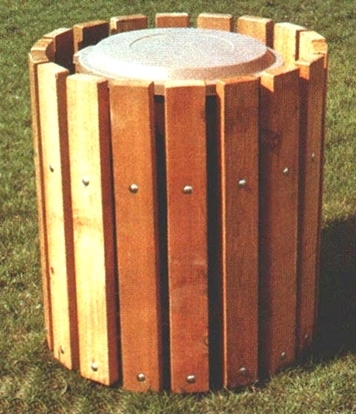 This 8 foot wooden player's style bench features 2x10 pressure treated Southern Yellow Pine planks and 2 3/8 inch O.D. galvanized frame and 1 1/16 inch cross brace. 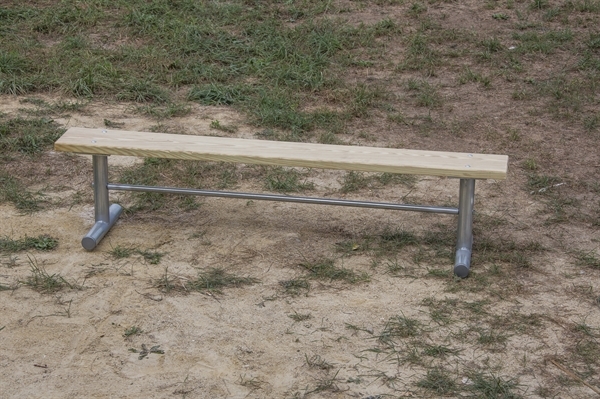 Our wooden park benches are commercial grade, yet still an economical choice. Provide a natural look to your park or school and stay within budget.